Traditional Greek Yoghurt You Will Love, Greek Yoghurt provides a smooth creamy mouthfeel and is perfect fresh from the tub, as a base for dips or desserts or as an accompaniment to your kitchen creations. 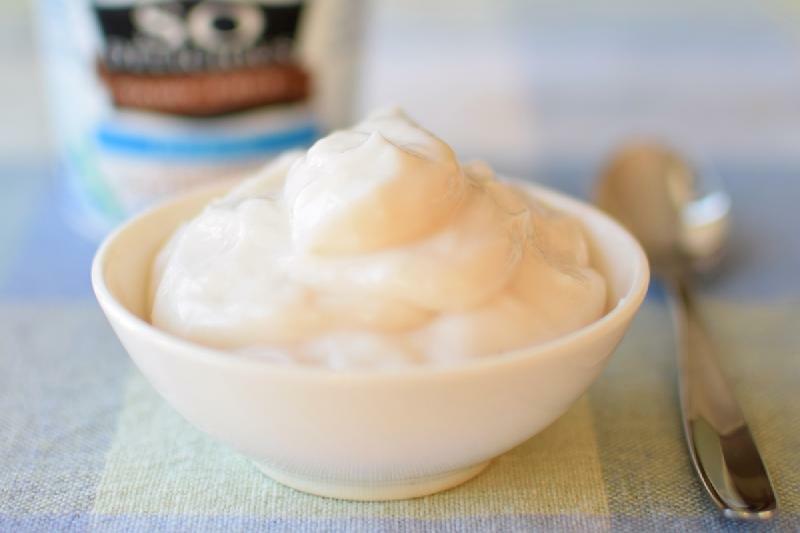 Try our Authentic, Greek Yoghurt and see for yourself how a real Greek Yoghurt should taste. Store below 5’°Do not freeze. Once opened consume within 3days. Shelf Life 4 week when stored at or below 5°C.